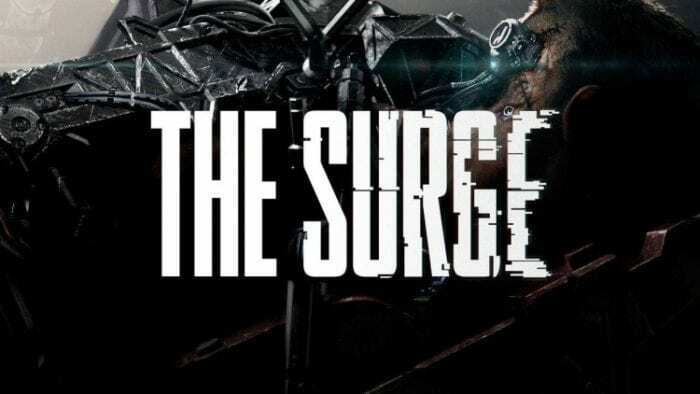 The Surge is a new upcoming action-roleplaying game from Deck 13 who is most well known for Lords of the Fallen. 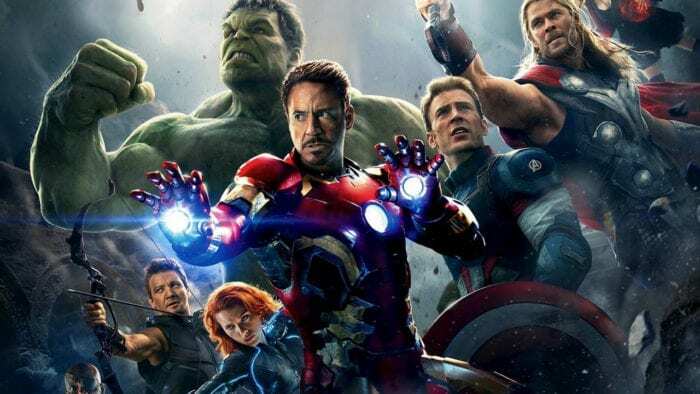 The game was first announced last year but now a new cinematic trailer has been released along with a release date. The description reads: “Freshly recruited as an augmented worker, Warren’s first day coincides with a catastrophic event deep inside CREO, during the routine surgical operation meant to graft, through flesh and bone, the exo-suit required for the company’s employees. This disastrous event marks the first in a series of brutal events, turning this first day at CREO into a hellish nightmare of robots gone haywire, crazed employees with fried cranial implants, and artificial intelligence all wanting Warren dead. The trailer then finishes with a release date of May 2017 and will be available on the PlayStation 4, Xbox One, and PC. 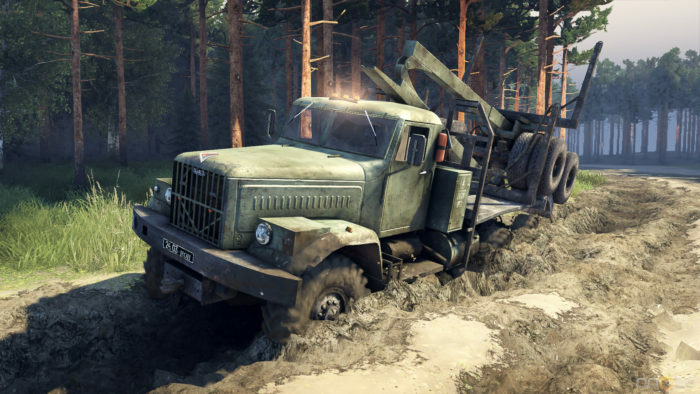 It will be published by Focus Home Interactive, who you may know best for publishing the Farming Simulator games.